What happens when a marketing expert who's a sloppy writer hires a designer who doesn't know how to design books and an editor who doesn't notice mistakes? They make a bad book. Yesterday I told you about the exterior and first few pages of this dreadful book. Now it's time to look inside. Author Michelle Dunn's biography appears in the book at least TWELVE times. Once is enough. The book contains three pages written by Dan Poynter.The same text is available on Dan's website -- for free. 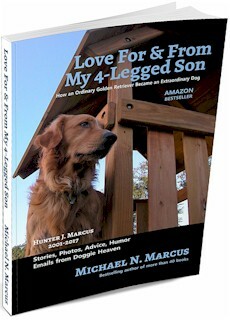 The book contains three pages written by Carolyn Howard-Johnson. The text is available for free online. The book contains a bit over two pages from Jon Kremer. Not surprisingly, the text is available for free online. Michelle says, "If you provide something that there is a need for, rather than add to a swamped market, your chances of success are much greater." The market for books about book marketing is already swamped. And many of the books in the swamp -- including books by Carolyn and Jon -- are better books and better values than Michelle's book. Michelle wants us to know that "Her core values reflect her quest for perfection." 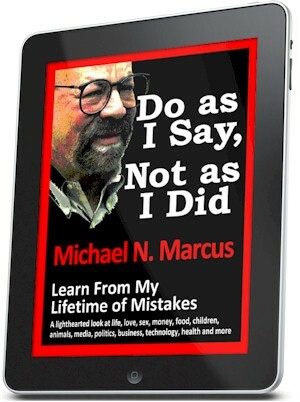 The book has hundreds of imperfections -- errors in writing, editing and judgment which should have been caught by Michelle or Arlene Stoppe, her unqualified editor. Commas that should be periods -- starting with the first line in the first chapter. 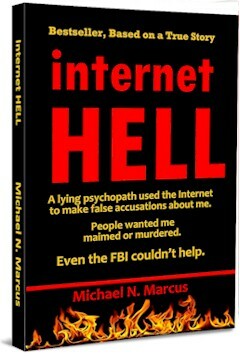 Recommending http://www.readersstation.com/ -- which is published in Japanese and has links to other Japanes websites. Maybe Michelle reads Japanese. I wonder how many of her readers do. The name of Carolyn Howard-Johnson needs a hyphen between the Howard and the Johnson. The TOC includes items on pages before the TOC. The TOC has errors. The material from Dan Poynter starts on page 34, not 35. The TOC shows "PART 6 MARKETING RESOURCES" and an unnamed Chapter 15 starting on page 171. That page shows the chapter name, but not the name of the part. An "elevator speech" is more commonly known as an "elevator pitch." Many missing apostrophes -- even in sample press releases! Inconsistent use of the ampersand and the word "and"
"Best seller" instead of "bestseller"
Michelle emphasizes the need to provide outstanding customer service. 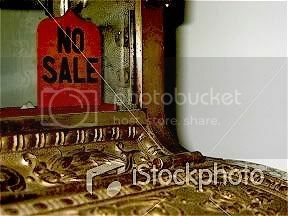 This is not an issue for most authors since they do not sell books to readers or to booksellers. For most authors, the only important service to provide is writing good books. 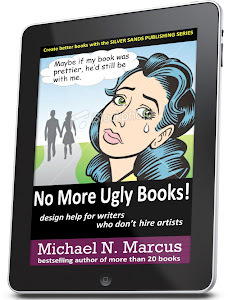 Michelle is naive about a writer's relationship with his or her potential readers. She says writers should know where their readers work and if they have children or pets, which movies they see and which magazines they read. Information like this will be difficult, expensive or impossible to obtain on a large scale, and will have limited value. Would I write a book about telecommunications or Winston Churchill any differently if I learn that most of my potential readers prefer Superman to Batman, or prefer Italian dressing to ranch dressing, or don't like beagles? Michelle presents marketing ideas that are much too local for most authors, such as eating in the same restaurants as the target audience. She even recommends buying lunch for prospective book purchasers. That's a good way to go broke. Nonsensical sequences of words, such as "Since libraries are good pay but only order one book each . . ."
Non-sentences such as "Says Easton." Bad writing, such as "She is happy to share her knowledge of what she has learned . 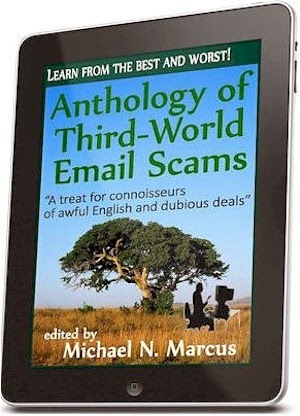 . ."
The book recommends the "Publishers Marketing Association," which changed its name to the "Independent Book Publishers Association " in 2008 -- before this book was published. Some paragraphs are much too long. One nearly fills a page. "Niche" is uppercased in one line and lowercased in the next line. "Off line" should be "offline." Michelle gets it right sometimes. 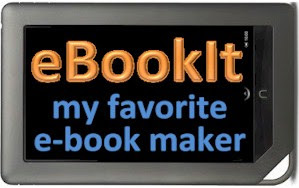 "Book Expo of America" should be "BookExpo America." At least one "is" should be "are." "Book store" and "bookstore" on successive pages. "expo" and "Expo" on successive pages. "university" and "University" in successive paragraphs. "Post card" and "postcard" in successive paragraphs on the same page, and in two successive paragraphs on the next page. "Expand on" instead of "expand"
Michelle recommends submitting a new URL (website address) to Inktomi -- a defunct search engine which was absorbed by Yahoo back in 2003. Michelle says, "Use spell check!" She should. Michelle says, "Write a Really Good Book." She should. Just plain bad English, such as "Direct mail is when you send something through . . ."
Lower case "x" instead of the proper symbol for "by." "Vista Print" instead of "VistaPrint"
Asking a question to the reader: "What is your mail routine?" Should readers call Michelle with the answer? "Target able" instead of "targetable"
"I schedule my campaign in my day planner which really helps you . 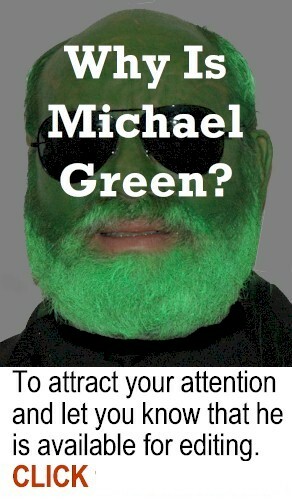 . ."
Michelle recommends that you "sit up straight and smile" during a TELEPHONE interview. 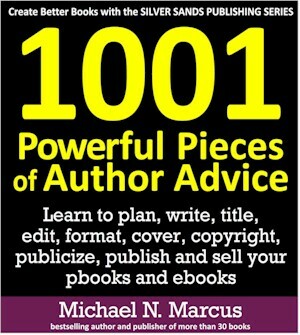 Michelle recommends that authors have online press kits. Hers has bad grammar, bad typography, and obsolete information. 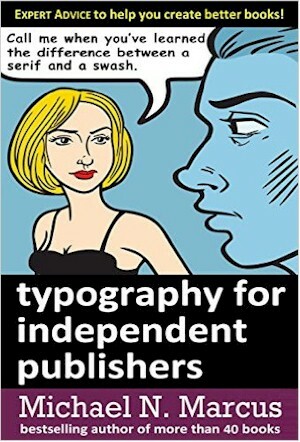 The "Glossary of Publishing Terms for Author Marketing" contains just seven items. Three of the seven are almost the same and could be combined. One of the seven has nothing to do with marketing and two are not publishing terms. One definition is too narrow. One is inadequate. Michelle recommends "free gifts." All gifts are free to the recipient. Recommending a magazine's website and saying "make sure you tell them Michelle Dunn sent you." How do I speak to a website? Writing "ISBN #." That's redundant. Both the "#" and the "N" signify "number." Inconsistent use of "http" in URLs. Michelle says that http://www.uptimebot.com/ shows backlinks for websites. Actually, it lets you know when your website is unavailable. Three out of four items listed as magazines are not magazines. "Pod cast" instead of "podcast"
Her "list" of associations for authors has ONE item. 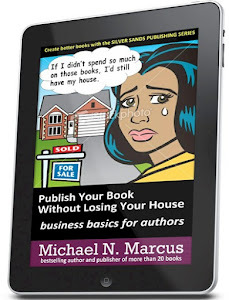 She says that http://www.businessinfoguide.com/ "has resources and industry information for authors." 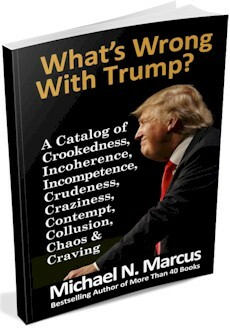 It actually has little for authors and is filled with "puff pieces" -- including multiple promos for Michelle and her books. I could probably "break 100" with not much effort, but I think I've made my point with just 74. Bad design: the chapter number and name should be separated or have different typography. Ditto for part numbers and names. And, of course, Michelle makes marketing errors, which is bad for a self-professed marketing expert. Amazon identifies CreateSpace, not Michelle's own Never Dunn Publishing, as the publisher. Her website and blog are riddled with errors. Her blog misses several chances to provide links to order the book. 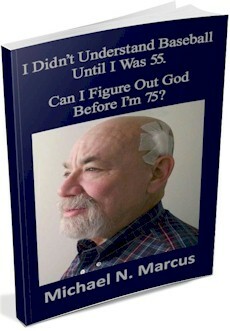 Finally, at $23.95 for just 174 pages of unindexed, sloppy and padded text, the book is terribly overpriced. 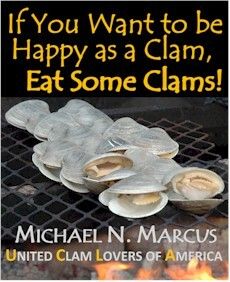 Michelle's book has 14 reviews on Amazon.com. The most important review, written by book expert John Culleton, awards Michelle the minimum one star. 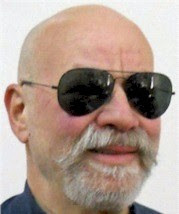 John wrote, "As a reviewer, a layout artist, an indexer and a publisher I have read dozens of books on publishing and marketing. But for interior layout this book is the worst I have ever seen on any subject. 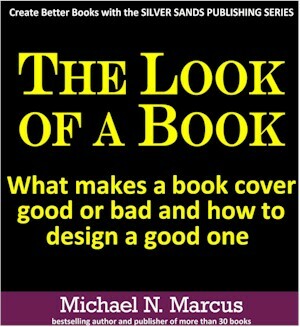 A book for aspiring authors should be an exemplar of proper design and careful execution. This one is full of so many howlers I can't begin to count them. The text is set ragged right. The LCCN and other material that belongs on the copyright page is on the title page. The LCCN isn't an LCCN but rather some other number. There is no index. The ISBN appears nowhere in the front matter. The Glossary has only eight items. The list of useful organizations has only one entry. Part six appears in the TOC but not in the book proper. The list goes on. There is much useful information in this book. But the layout is terrible. Thus I give it just one star." The most dangerous review has five stars, and was written by Kathleen Gage. She says, "Michelle Dunn has done a great job of compiling solid information on how to market a book. Not just theory, this is practical information any author will benefit from. 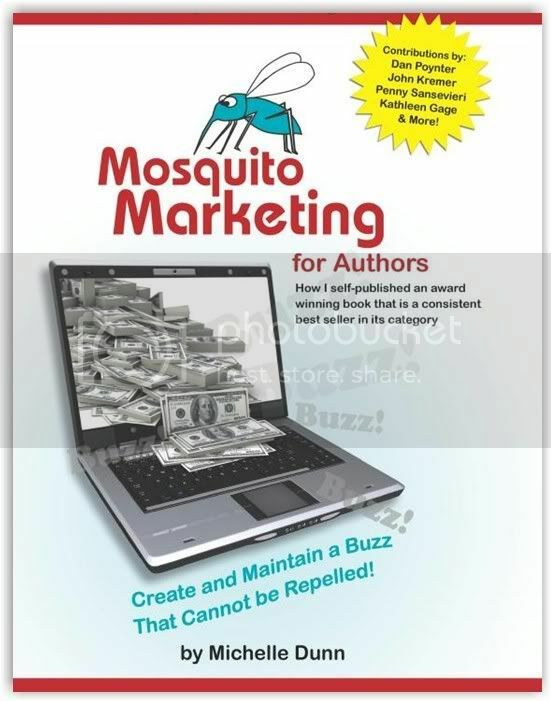 This is an especially handy guide for any author who is challenged with marketing and selling your [sic] books. . . . With everything from laying a solid foundation for marketing, knowing who your target market is, social media marketing, writing press releases, using blogs to market and much more, you can't go wrong with Mosquito Marketing for Authors. 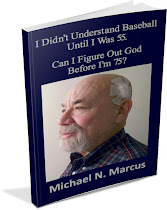 The book is a fast read and chock full of great information. I suggest any author who wants great marketing insights get this book today." It seems like Kathleen ("bestselling author" and "internationally recognized Internet marketing and publicity expert") should be qualified to evaluate a book about marketing books. So, why is her review dangerous? BECAUSE KATHLEEN WROTE PART OF MICHELLE'S BOOK. She receives promotional benefit from it (and maybe even some money). She is hardly a disinterested third party. Therefore, her review is corrupt. Michelle's printed bio says "Her drive and commitment separate her from any competition," and she is both rugged and resilient. I assume her ruggedness and resilience will keep her from feeling bad about this review. Michelle Dunn knows her subject fairly well. She seems qualified to collect debts and teach others to collect debts and perhaps to promote books. She may be an excellent association manager, and maybe a good teacher or lecturer -- but, based on Mosquito Marketing, she is not ready to write and publish books. A big potential tragedy is that readers will be impressed by Michelle's self-touted success, and use this bad book as an example of what they can "get away with" or "settle for." 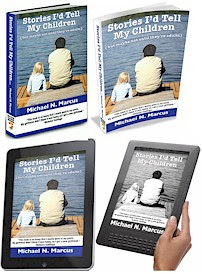 As long as I am able to write, I will try to not let writers and publishers get away with bad books. One of Michelle's websites says, "Michelle does everything well, she does it meticulously..."
". . . she’s driven and ambitious and expects us to do as she does." >>"I schedule my campaign in my day planner which really helps you..."
This should be shown to Michelle Dunn's seventh-grade English teacher. An editor who can't see or spell -- what a concept! I wonder how much she charges. 3) Get a better editor. 4) Have a person who knows how to wirte, write it.